Whoever said the third time was a charm, was right! 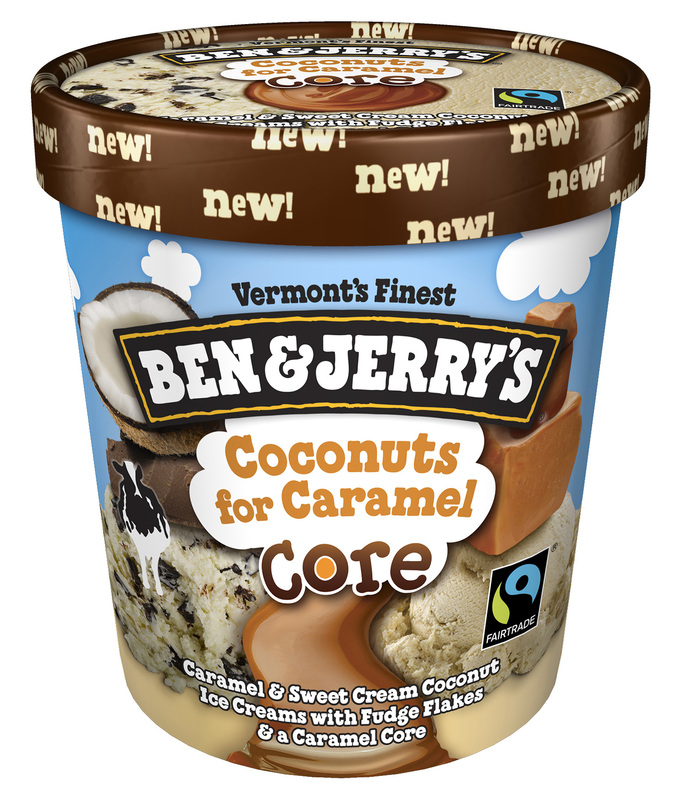 Ben & Jerry’s third installment of its Core innovation line is sure to make fans’ taste buds dance. With a twist on some classic baked goods, the three new flavors feature decadent chunks and swirls that will be sure to satisfy even the sweetest tooth. 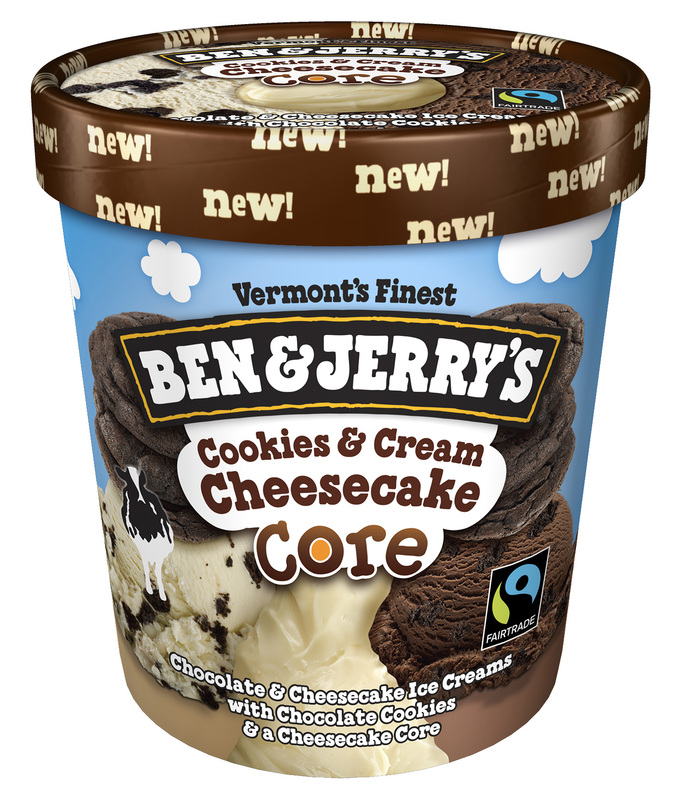 “The Cores innovation concept has taken off. 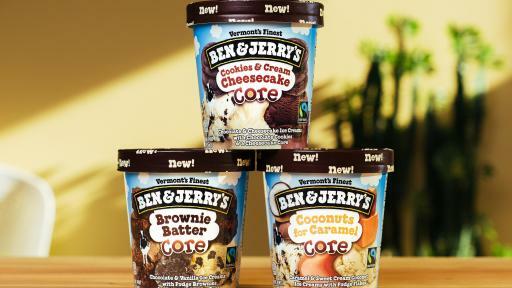 Our fans can't get enough of the indulgent and customizable eating experience that is unique to the Cores pints,” said John Henry Siedlecki, Senior Brand Manager at Ben & Jerry's. “We wanted to offer even more variety and flavor profiles to continue to diversify the line. 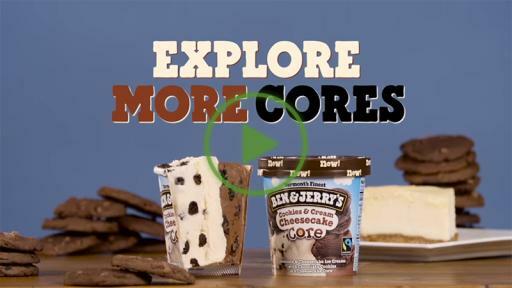 With these new additions, fans can continue to, ‘Explore More Cores’. 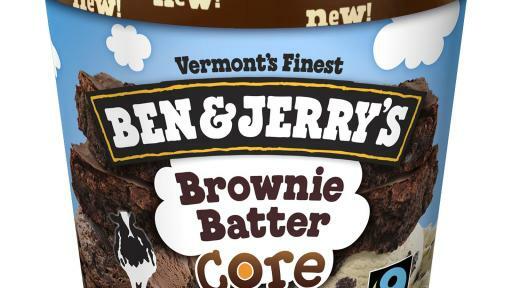 From caramel and peanut butter, to speculoos and brownie batter, there is a Core creation for everyone,” added Siedlecki, whose personal favorite is the new Brownie Batter Core. 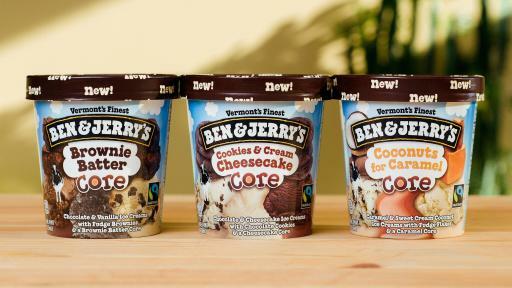 The three new flavors will be hitting shelves in the next few weeks, joining seven other Core flavors in the line. The first of which was Karamel Sutra®, launched back in 2002. 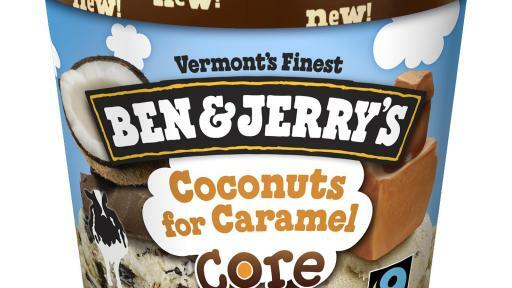 In more recent years, Ben & Jerry’s has expanded their Core offerings with That's My Jam™, Hazed & Confused™, Salted Caramel, Peanut Butter Fudge, Boom Chocolatta™, Peanut Buttah and Spectacular Speculoos™. 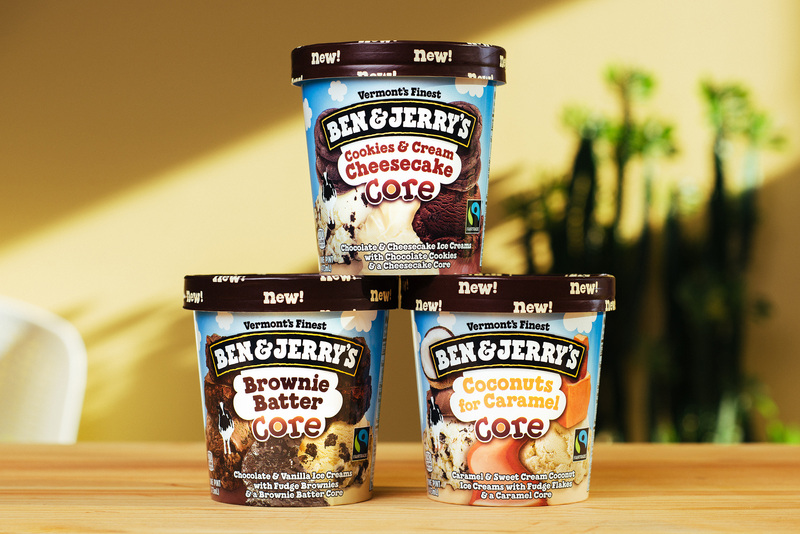 With these additions, Ben & Jerry’s truly offers a Core flavor that can fulfill any sweet craving. 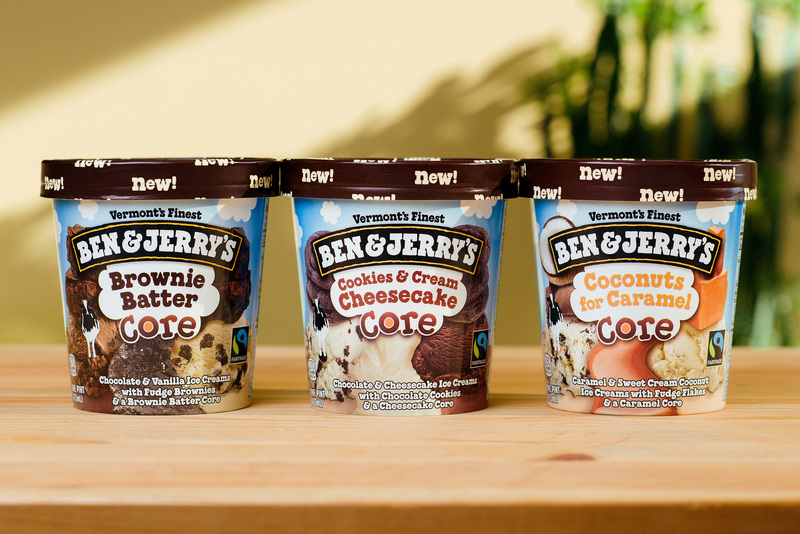 Explore More Cores and try every flavor –we dare you! 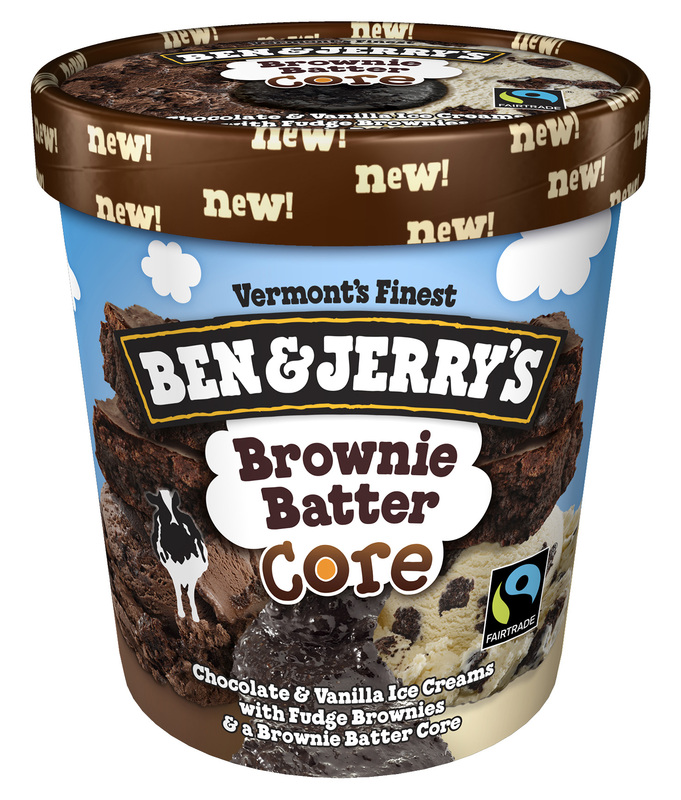 The three new Core flavors will be available in pints (MSRP: $4.79-4.99) at retailers and Scoop Shops nationwide, with Brownie Batter available for scooping as well. They will be rolling out across the US in the coming weeks. 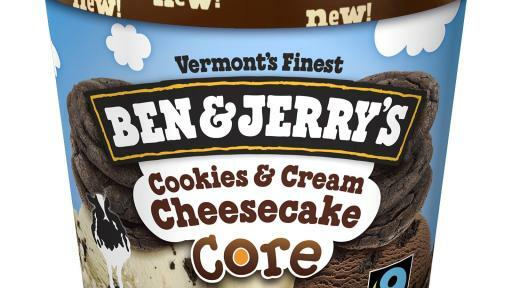 To learn more about Ben & Jerry’s new flavors, visit www.benjerry.com/cores and for a behind-the-scenes look at our Cores, follow us on Snapchat, username: benandjerrys.